The Four Caliphs – little form for recording information as student learns about th em. Wives of the Prophet Recording Sheet – little form for recording information as students learn about them. 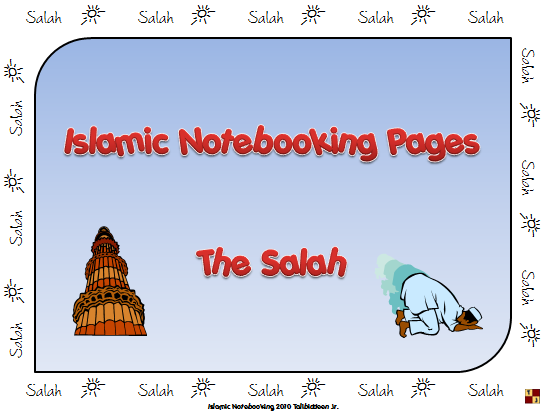 7 pages of salah/Islamic related clip art.